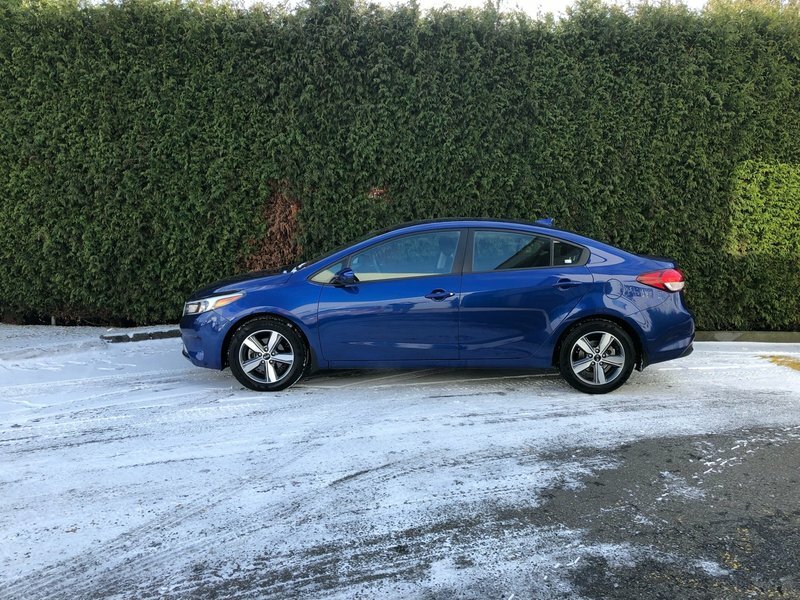 Vehicle was originally priced at $21,099, Save thousands today. 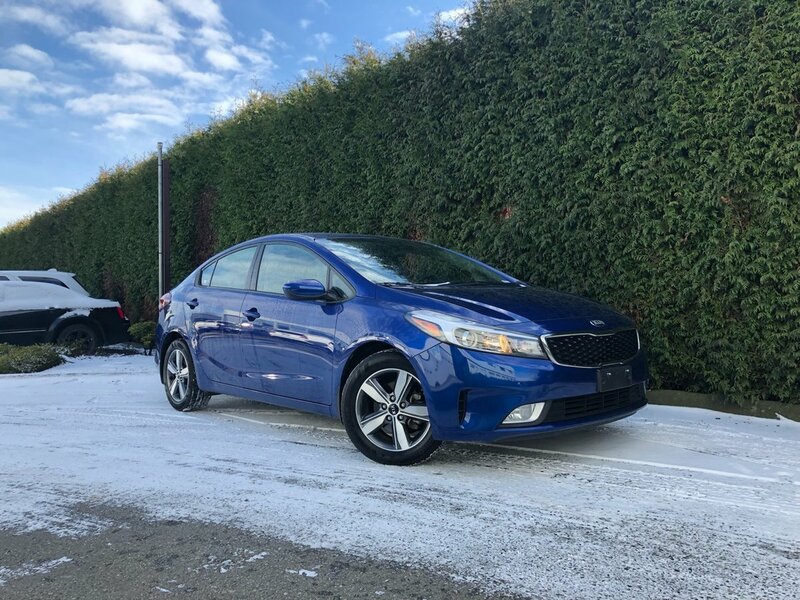 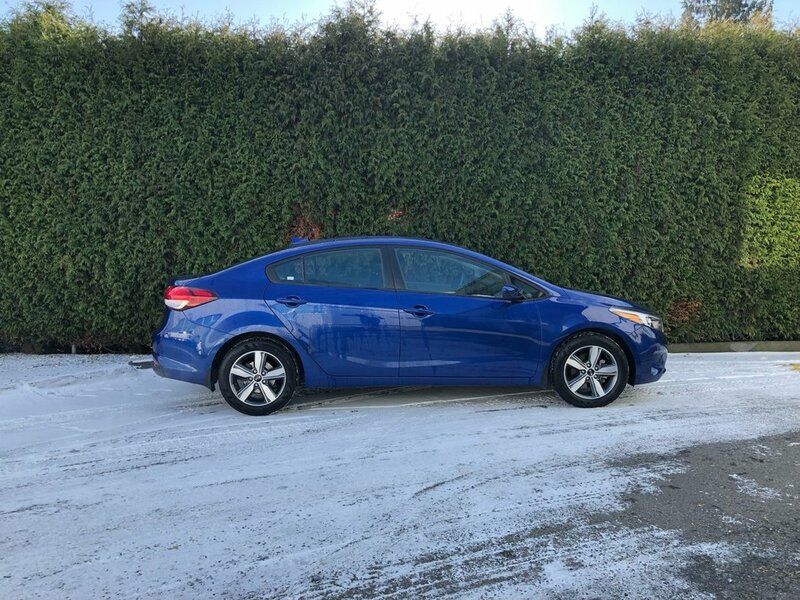 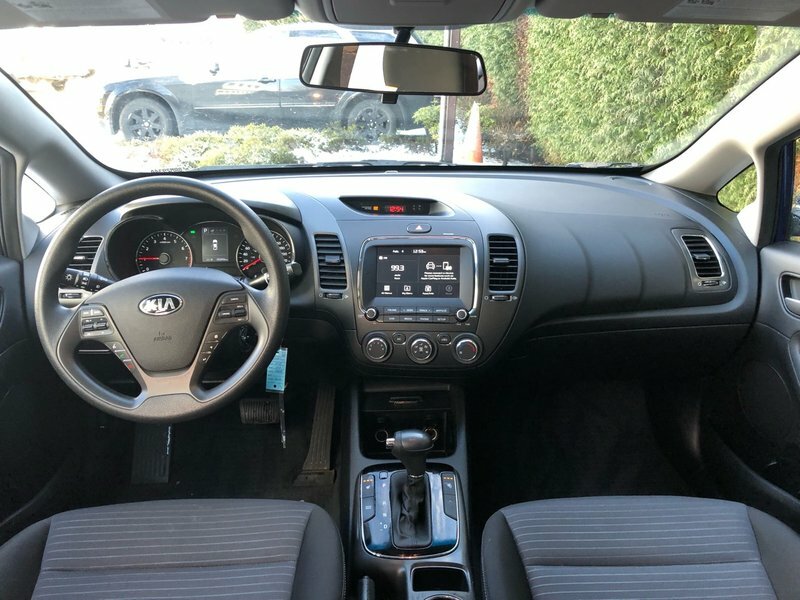 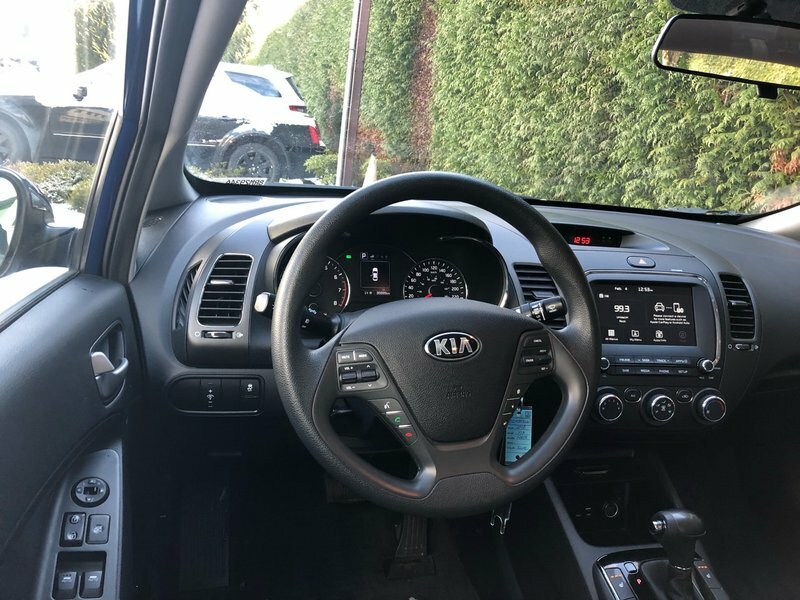 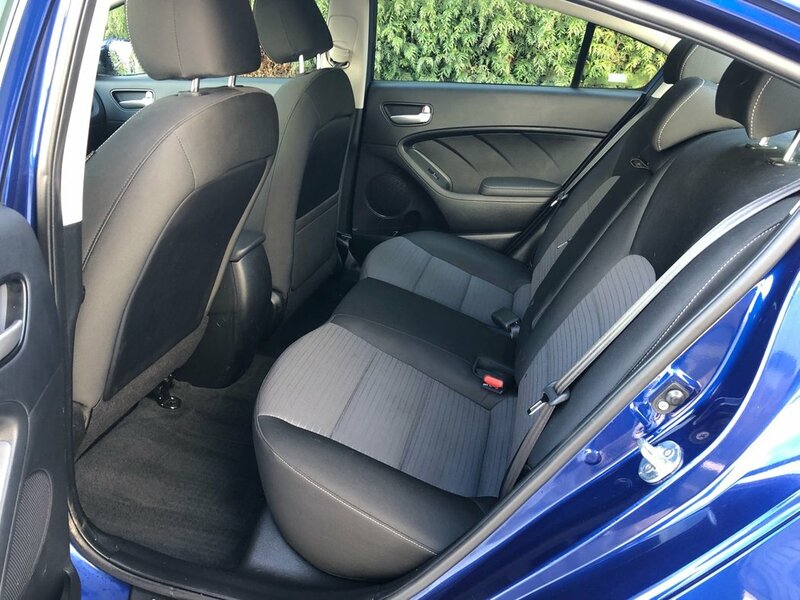 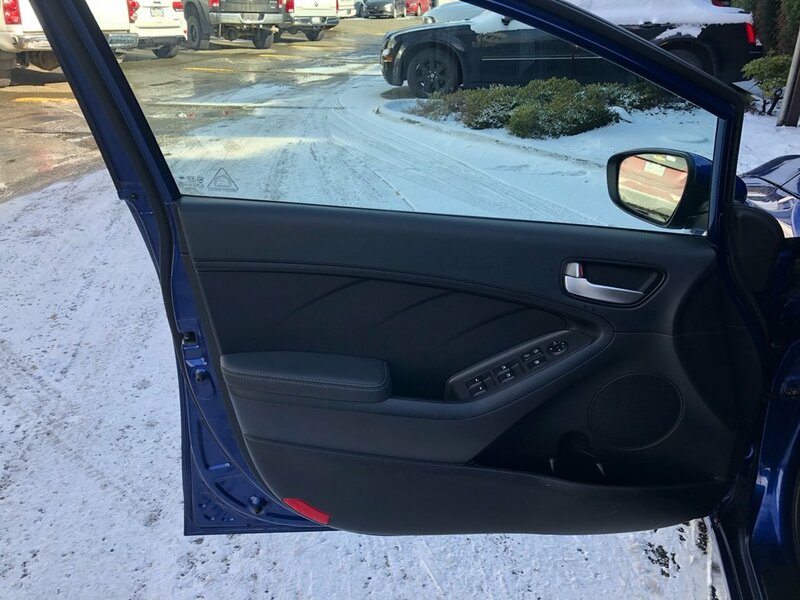 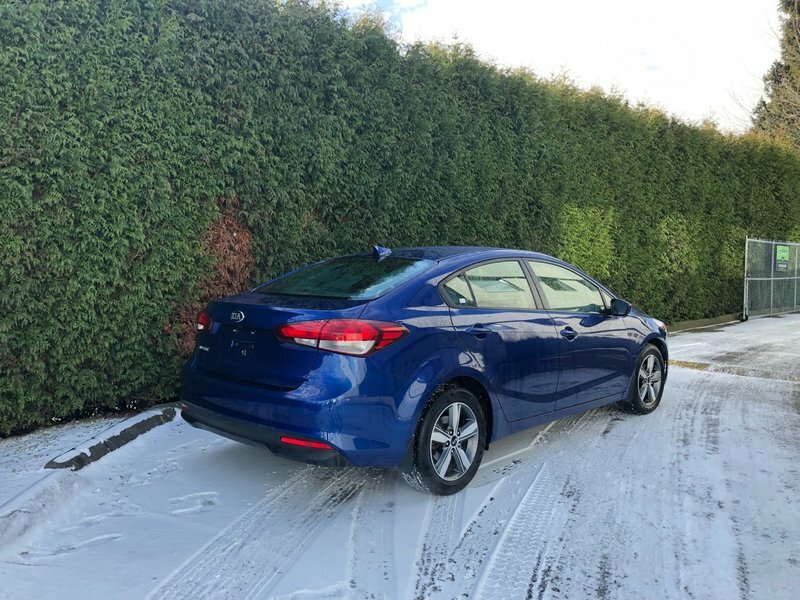 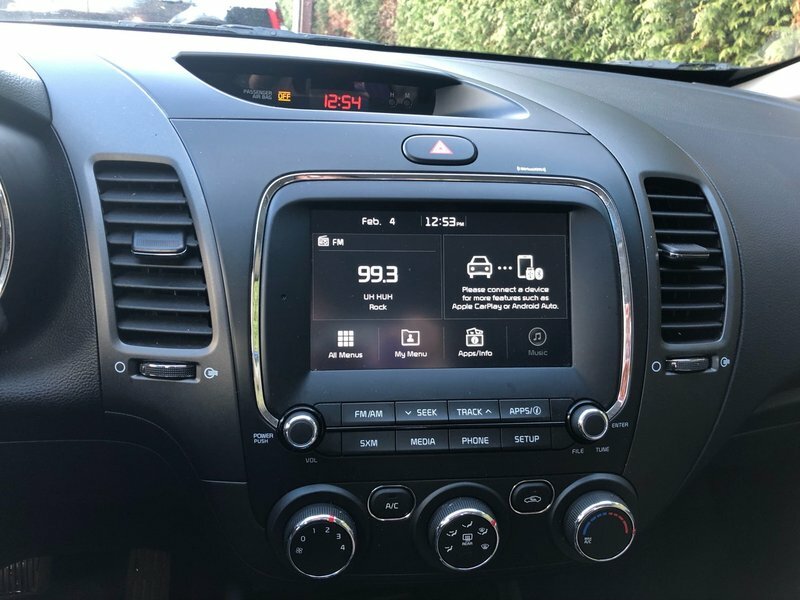 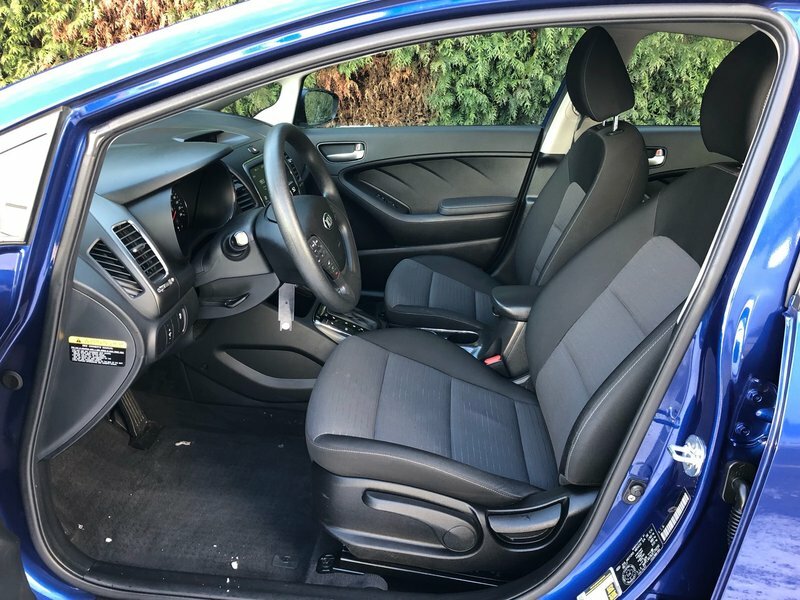 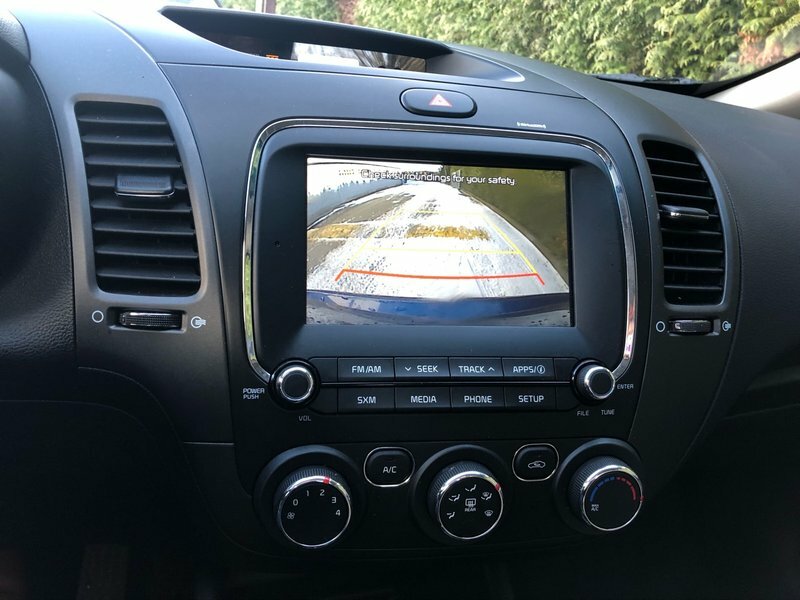 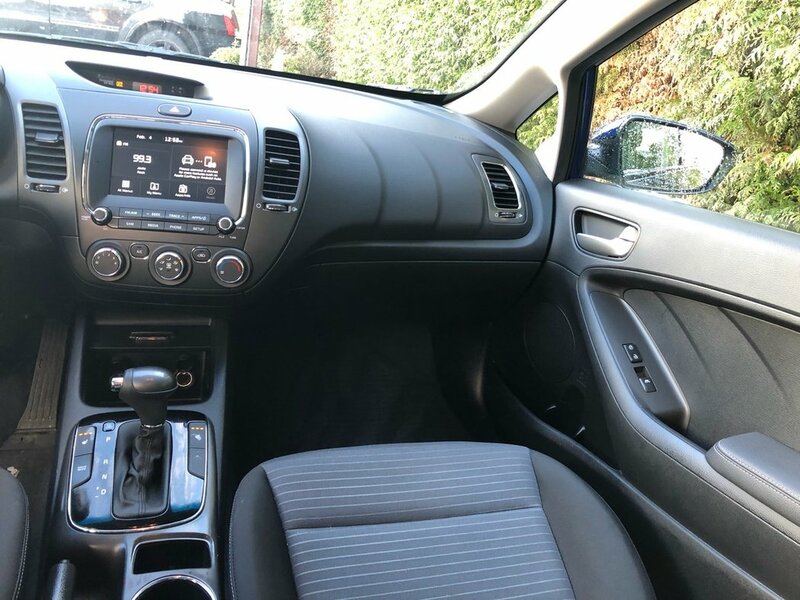 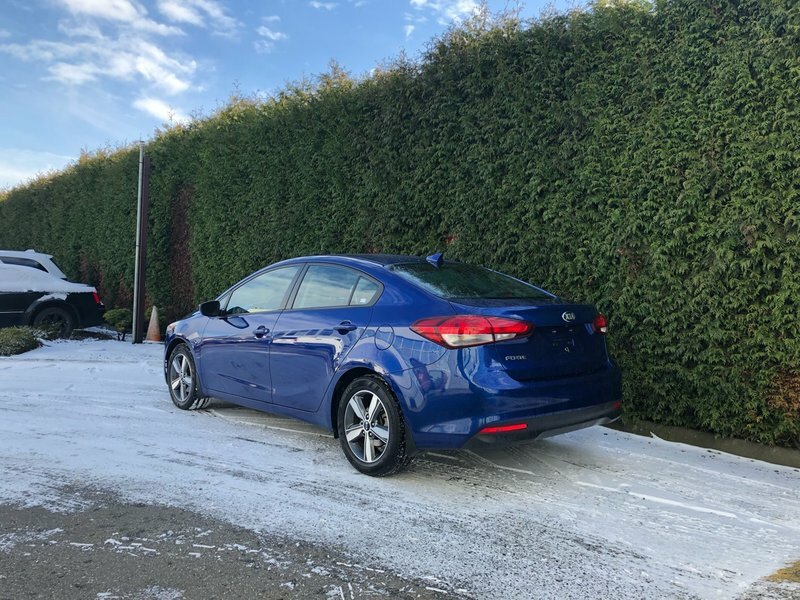 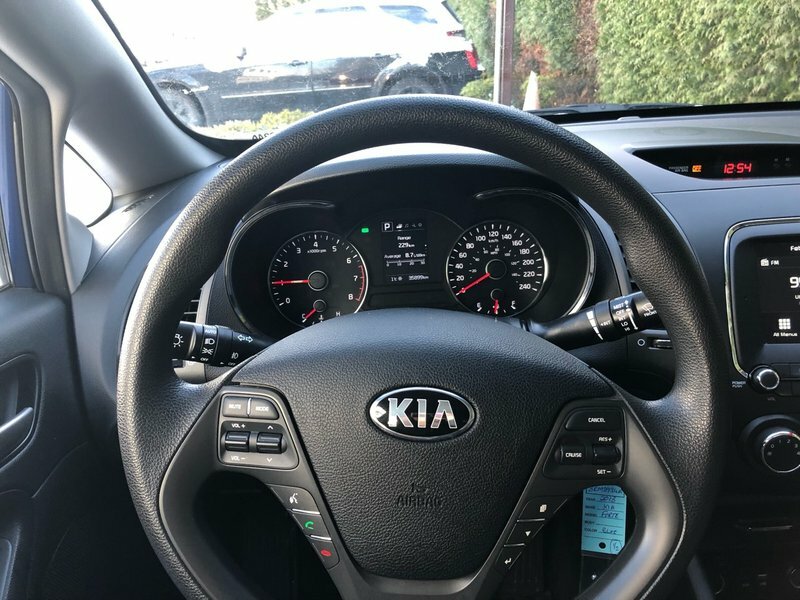 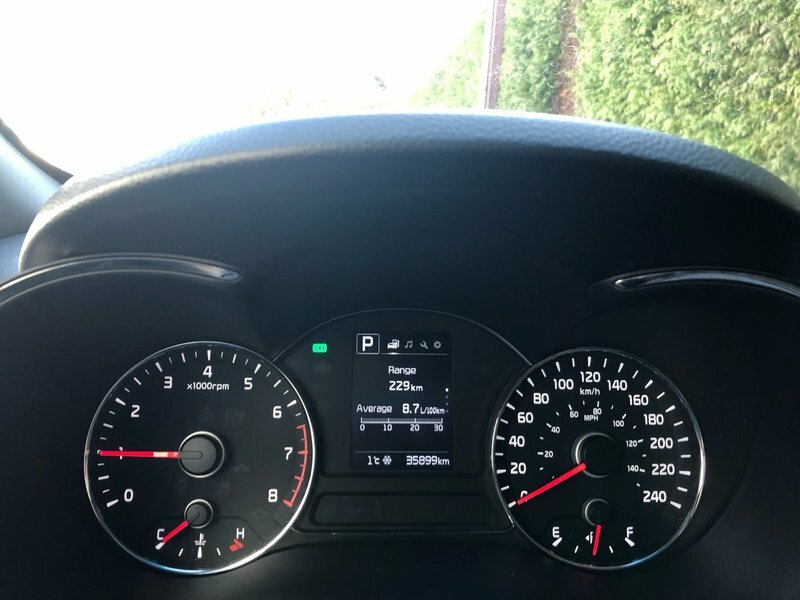 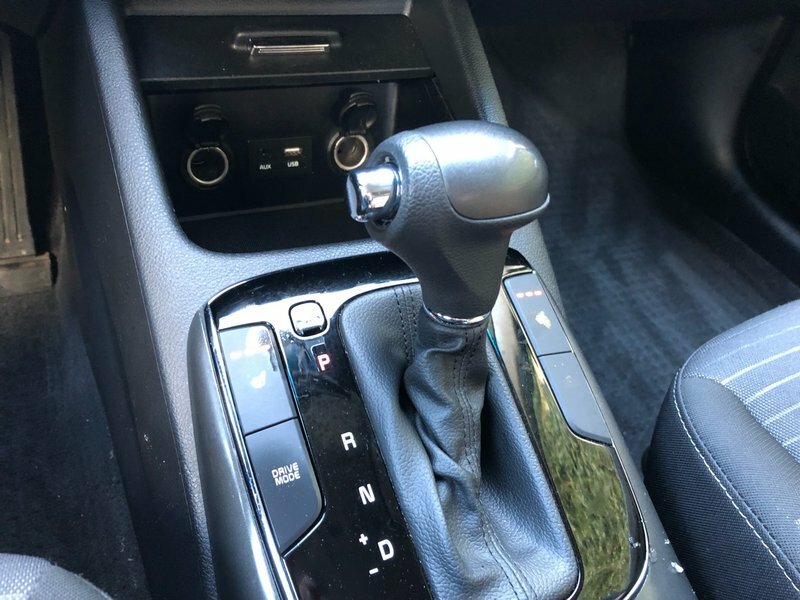 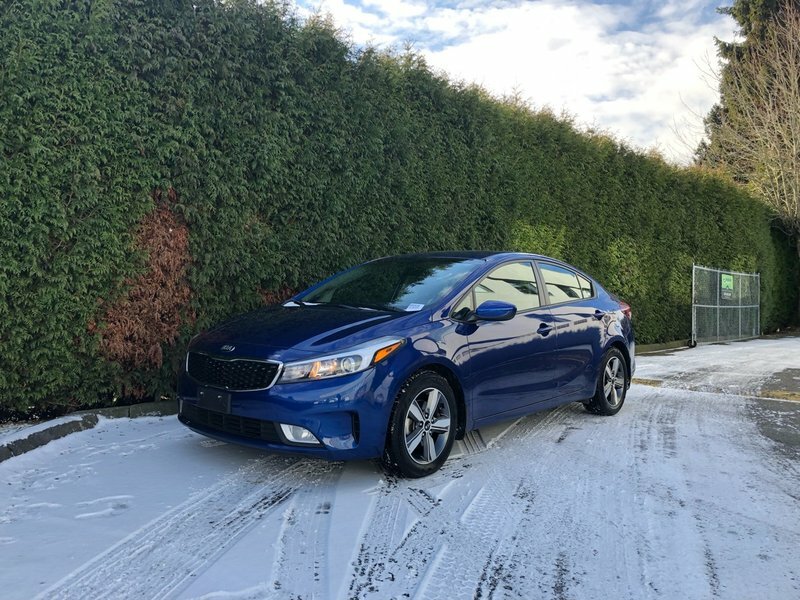 Our 2018 Kia Forte LX+ features HEATED FRONT SEATS, BACK-UP CAMERA, BLUETOOTH, A/C, CRUISE CONTROL, 7 inch touchscreen radio with AM/FM/SXM/MP3 audio system, smartphone integration, Google Android Auto & Apple CarPlay, 4.2-inch LCD instrument cluster, a 60/40-split-folding rear seat, a USB/iPod interface and an auxiliary audio jack, automatic headlamps, fog lamps, 16-inch alloy wheels and more. 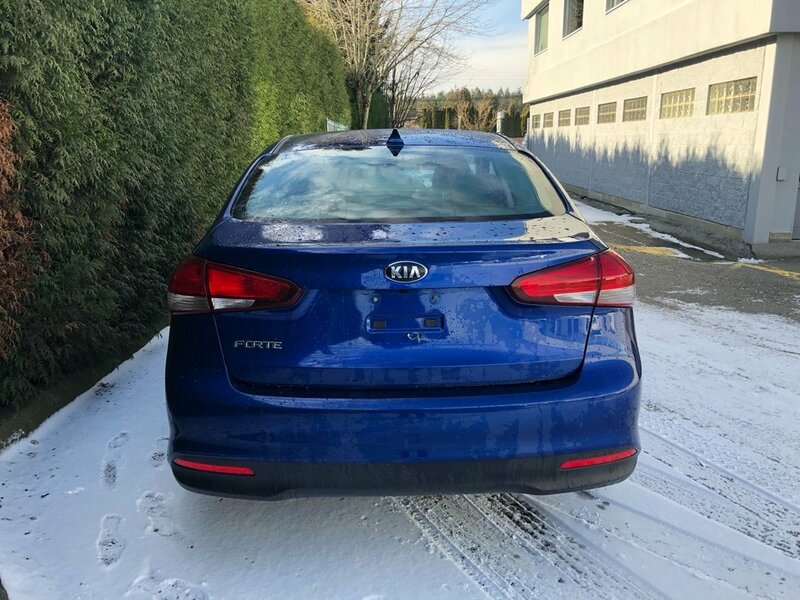 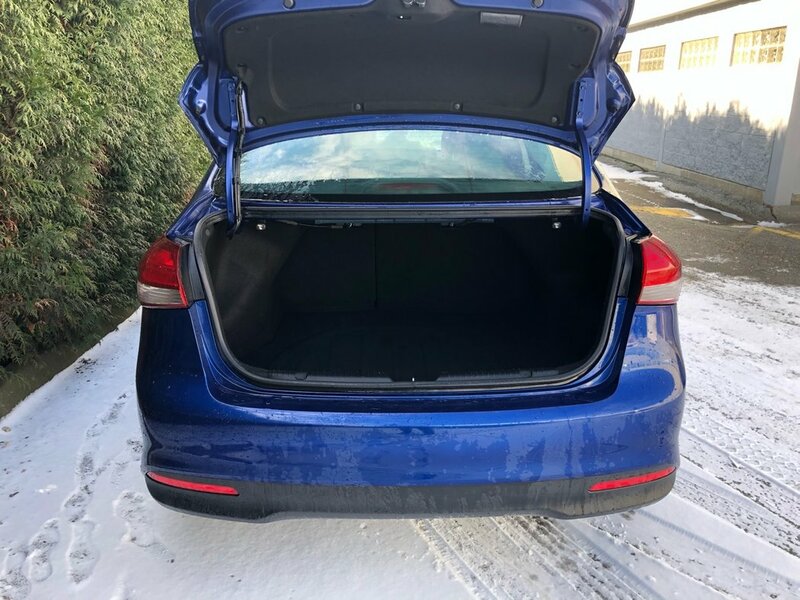 Uniquely engineered with various high-tensile strength alloys, the body structure of this sedan provide excellent crash protection, driving dynamics, and a remarkably quiet ride. 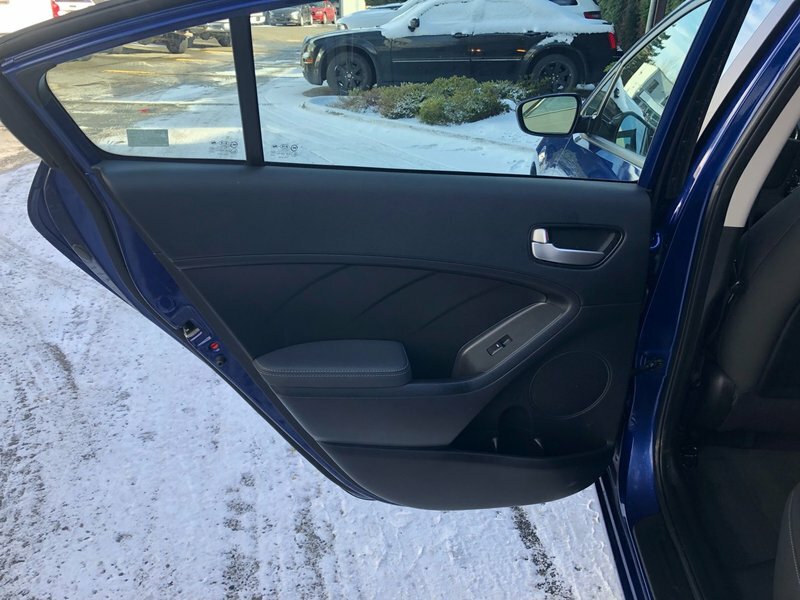 With advanced dual front, side impact and curtain airbags with finely tuned sensors, this sedan will keep you and your loved ones safe. Safety inspected with a fresh oil change plus NO EXTRA DEALER FEES. 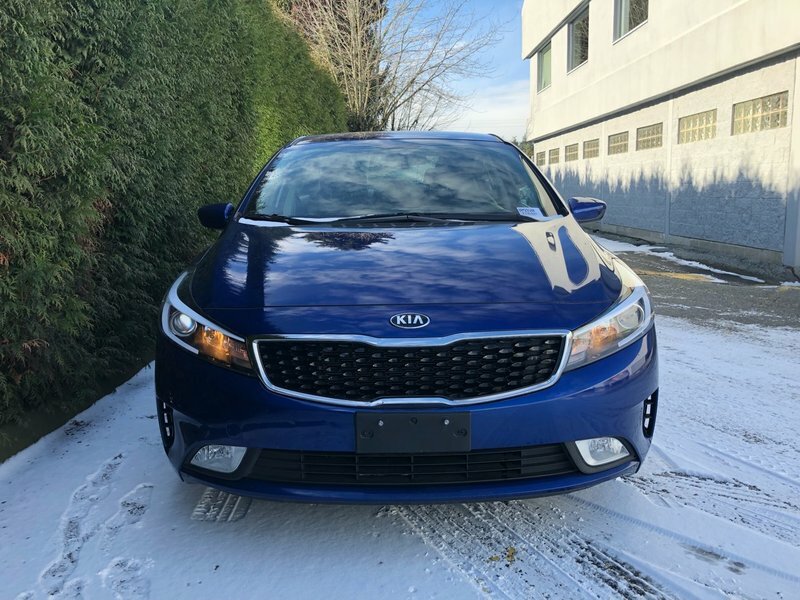 Come down to Go Dodge Surrey with the whole family and test drive this sedan today.